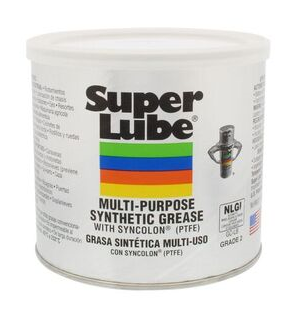 Our Dielectric Grease is a patented NLGI grade 2 heavy duty, multi-purpose lubricant. Synthetic base fluids and the addition of PTFE micro powders combine to form a premium lubricant that provides long life protection against friction, wear, rust and corrosion. Machinery lasts longer, downtime is reduced, and productivity is increased. USDA listed food Grade Lubricant, rated H1 for incidental food contact. Will not run or drip, does not evaporate or form gummy deposits and will not dry out, melt or separate. 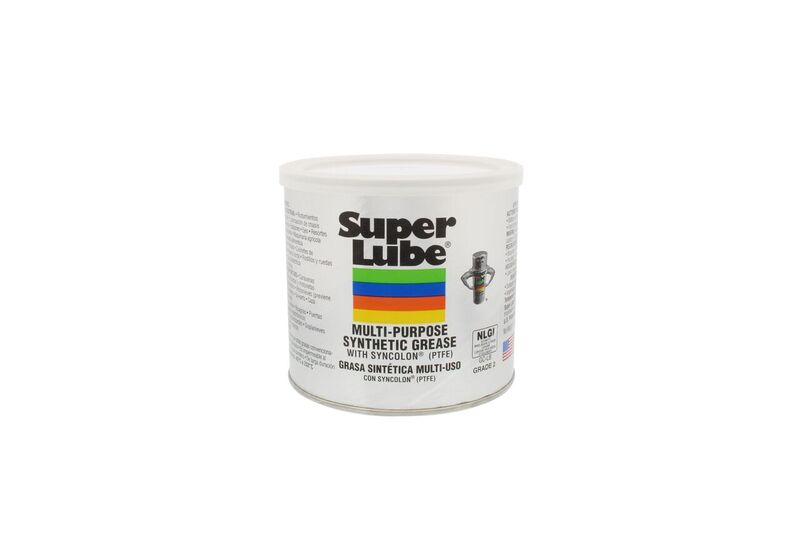 Compatible with most other lubricants and outlasts conventional greases 50-100%.